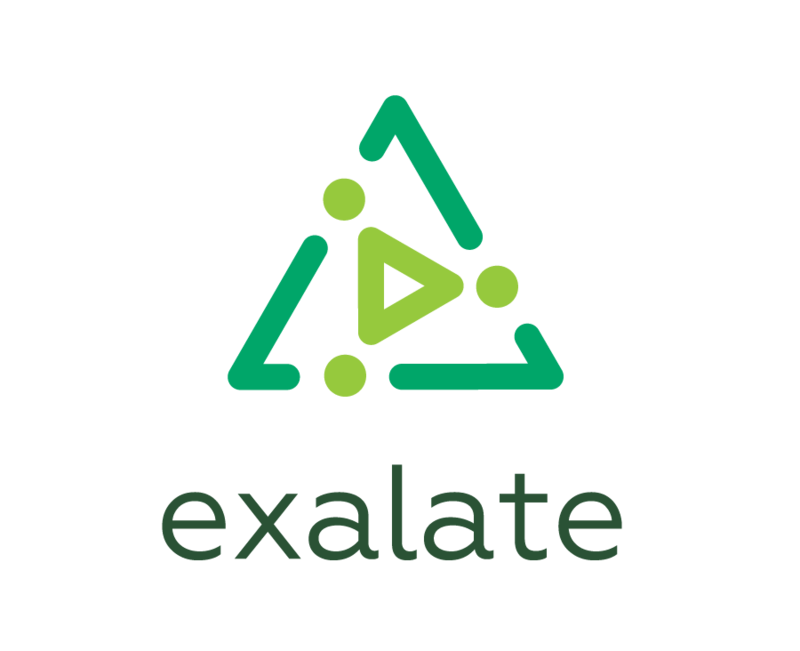 This article shows how Exalate can be used to synchronize an agile project configuration between two JIRA's. Imagine you have an agile project, and you need to manage it within multiple teams. Each team uses their own Jira. This is a common use case. Do you want to ensure that all information flows automatically and securely between all environments? You can synchronize all issue details or configure your specific requirements for the synchronization. Check out how Exalate can help you with this challenge. Refer to the project sync documentation for more details.